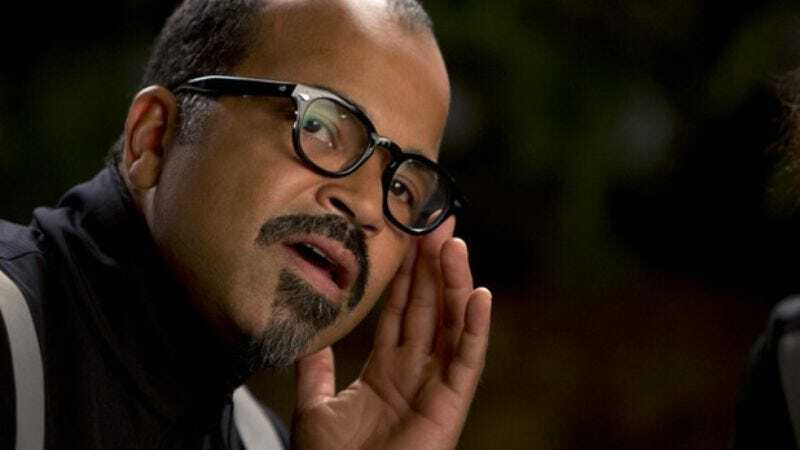 HBO has announced several additions to the cast of its upcoming, Bad Robot-produced Westworld adaptation, including Jeffrey Wright and Raising Hope’s Shannon Woodward. They’ll be joining already-announced stars Anthony Hopkins and Evan Rachel Wood for “a dark odyssey about the dawn of artificial consciousness and the future of sin,” as told through the lens of a theme park full of robot cowboys and prostitutes. That does seem like a pretty good guess for sinning and its future. Wright and Woodward will both play members of the Westworld programming team, responsible for creating and controlling the park’s android inhabitants. Wright’s character, Bernard Lowe, is the visionary head of the programming division, while Woodward plays troubleshooter Elsie King, responsible for diagnosing any “odd quirks” the robots develop—like murdering people or exploding when exposed to flash photography. Also joining the cast: Ingrid Bolso Berdal, Angela Sarafyan, Simon Quarterman, and Rodrigo Santoro. Santoro, who probably wishes people would stop reminding him that he worked for producer J.J. Abrams as Paolo—of maligned Lost power couple Nikki and Paolo—will be playing Harlan Bell, the futuristic theme park’s most-wanted outlaw. It’s not clear if the character is meant as a reference to Yul Brynner’s famous android gunslinger, or if he’s a wholly original murderous robot cowboy.